Is your Berber carpet damaged? Are you worried that your Berber carpet is damaged beyond repair? Well, it isn’t and we can help. 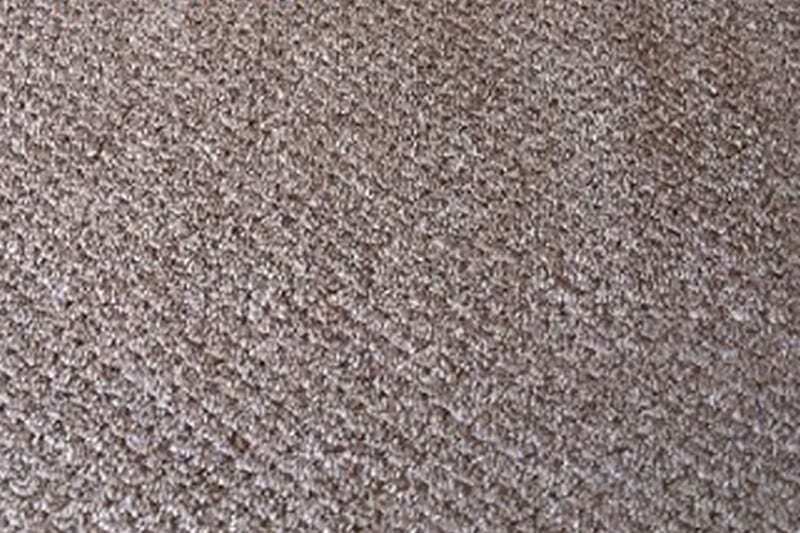 While your Berber carpet might look like it is in bad shape right now it won’t be for long. Arizona Carpet Repair & Cleaning will have it looking brand spanking new after we are done! 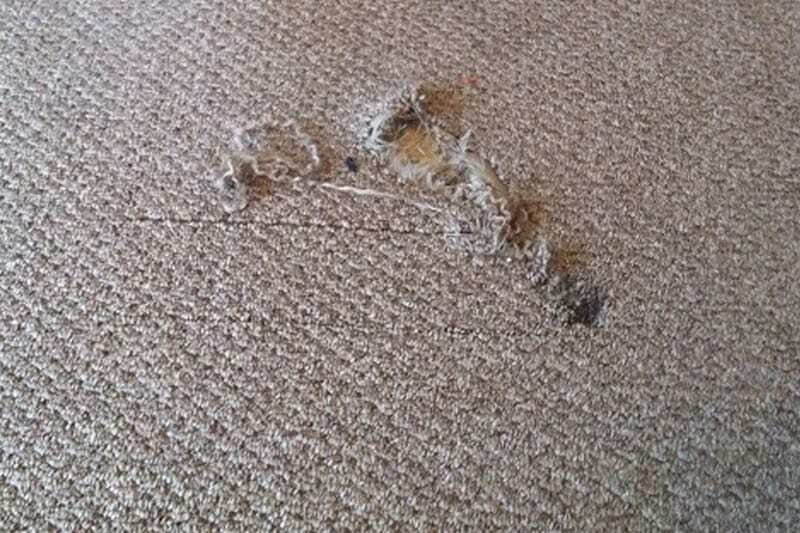 We are confident that we can repair your Berber carpet because we have supreme confidence in our carpet repair technician’s ability to diagnose the problem with your Berber carpet and implement the proper solution to your problem. We have a range of Berber carpet repair solutions that we can use depending on the condition of your carpet. Our carpet repair technicians will explain how they will restore your carpet before any repairs are commenced so that you know what’s going on. We keep everything above board because we want to help educate our customers about their carpet.